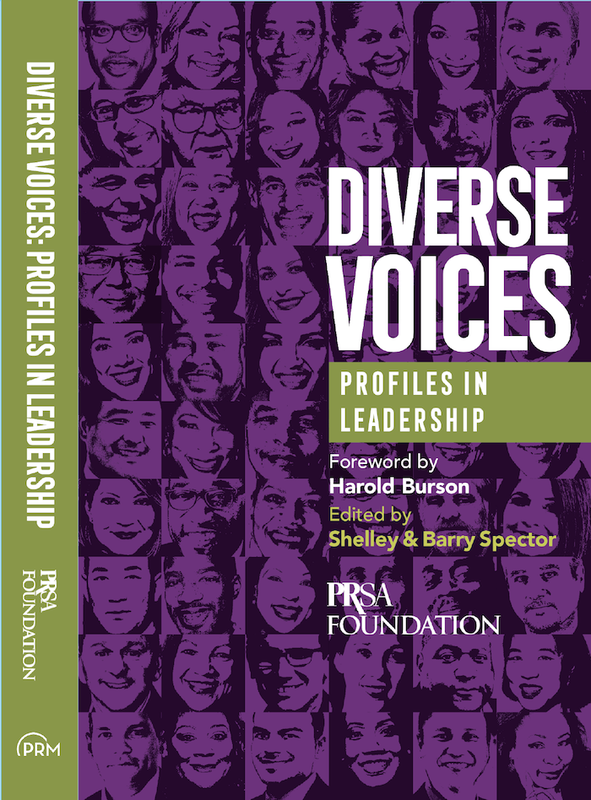 The PRSA Foundation and the Museum of Public Relations partner to advance diversity and inclusion with the launch of the book Diverse Voices: Profiles in Leadership. Learn about the unique challenges faced by multicultural communications professionals and explore how you can improve diversity and inclusion in your organization with this new book Diverse Voices: Profiles in Leadership. Diverse Voices, edited by co-founders of the Museum of Public Relations, Shelley and Barry Spector, brings together more than 40 interviews with agency and corporate communications leaders. Through the lens of these professionals’ experiences, readers will walk away with a better understanding of the climate around diversity and inclusion in communications. The book also includes a preface written by Harold Burson, co-founder of Burson-Marsteller (now Burson Cohn & Wolfe). The launch of Diverse Voices on Thursday, October 4, marks the beginning of the PRSA Foundation’s new diversity and inclusion initiative. Proceeds from book sales will support the PRSA Foundation’s efforts to support the careers of promising students from diverse backgrounds and facilitate mentoring and professional development opportunities for mid-level professionals. 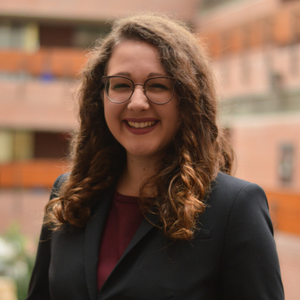 Throughout 2019, the PRSA Foundation will organize Diverse Voices panel discussions for students at universities and colleges. Panelists will often include book participants. Other organization partners for the initiative include: The Public Relations Society of America, Page, PR Council, Institute for Public Relations, The LAGRANT Foundation, ColorComm, AMEC, National Black Public Relations Society, Hispanic Public Relations Association and The Society for New Communications Research of The Conference Board.